Ready to control your credit? Are you trying to rent an apartment, purchase a home, auto, student loan, personal or business financing? What is your FICO Score? The majority of financial institutions base their credit decision on your lending risk level, which is determined by your FICO score. The data reporting on your credit reports has a significant impact on how your FICO score is calculated. Please contact us to inquire how to obtain a copy of your FICO Score and your credit reports from Experian, Equifax & Transunion to assess and provide you with expertise and advice to help you achieve your goals. We specialize in credit restoration and financial consulting. CLV strives to provide the highest level of customer service to our clients. Our initiative is to educate our clients on how to maintain a good FICO score, improve credit scores and monitor the accuracy of data reported by the three credit bureaus—Experian, Equifax and TransUnion. We dispute negative, inaccurate, unverifiable and outdated items, including those resulting from identity theft, and other items that you request to challenge. What is a credit score? Why does it matter? How is it calculated? Who can see it? How can I improve mine? For answers and detailed information answering all of these questions, check out our FAQ page for a thorough breakdown to arm you with the knowledge to get your credit back on track. 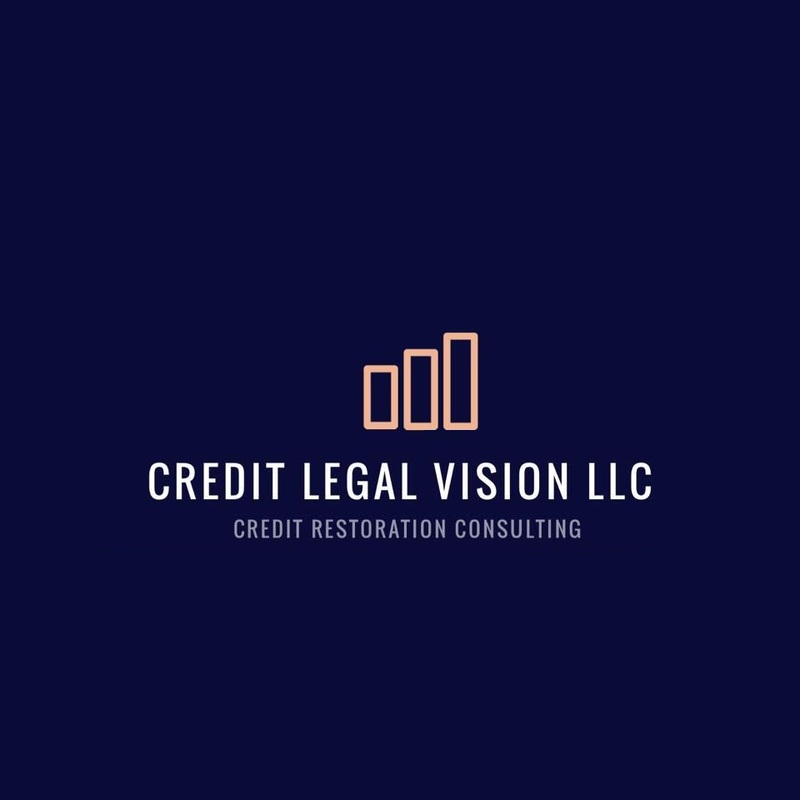 Credit Legal Vision started as a small, family-run credit restoration company. Although our team grows each year, we maintain intimate customer relations with each new member who joins our credit restoration programs. To ensure we provide the absolute best service possible, we require all of our team members to be FCRA and CCA-certified. CLV is also ranked A+ by the Better Business Bureau (BBB). Don’t take our word for it. Check out for yourself what some of our past and current customers have to say about enlisting CLV’s help to get their credit up to where it belongs.